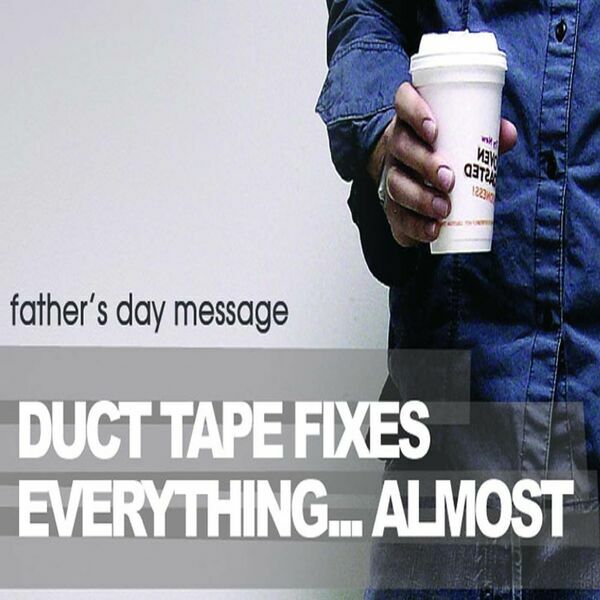 Hobart Assembly's Podcast - Duct tape fixes everything... almost! Duct tape fixes everything... almost! This message was preached on Father's Day and outlines every man's need to plan for the long haul in three vital areas of their lives.